The revision for the fourth phase of the EU Emission Trading System (ETS), covering the period 2021 - 2030, introduced a number of important changes concerning the ‘funding mechanisms’ in the system. Firstly, the existing mechanisms – the Solidarity Provision and the option for transitional free allocation for the modernisation of the energy sector as captured in Article 10c [“Article 10c Derogation”] – were prolonged and updated. Secondly, new mechanisms – the Modernisation Fund and the Innovation Fund – were introduced. 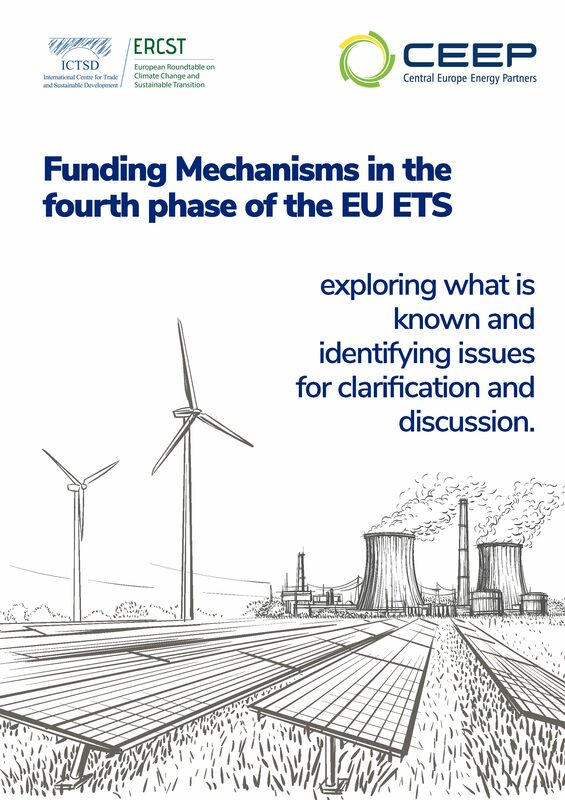 In this context, the European Roundtable on Climate Change and Sustainable Transition (ERCST), together with the Central European Energy Partners (CEEP) has prepared a paper that aims to guide stakeholders through the complex infrastructure of funding mechanisms in the revised EU ETS.